Premium men’s grooming brand The Bluebeards Revenge is pleased to announce Wales’ best wet-shaving barber as its latest brand ambassador! 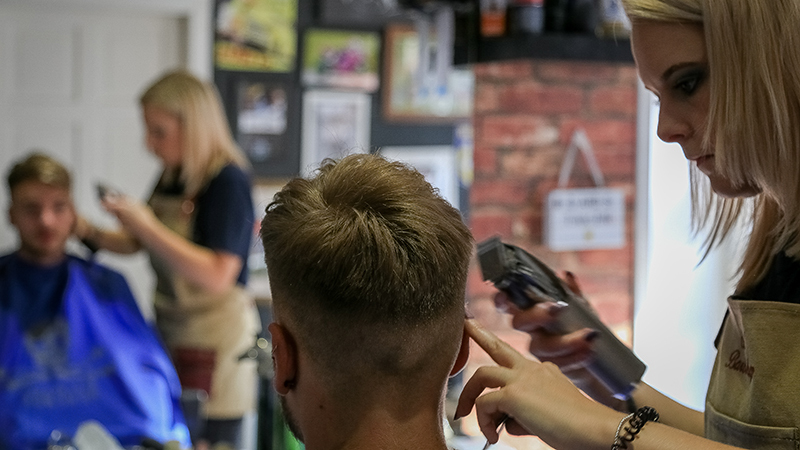 Sophie Collins, 27, is the proud owner of Soph’s Barbershop in the county of Gwynedd, Wales. Below, the energetic barber gives her first official interview with us as she settles in to her new role. SC: I have been barbering for six years. Before that I was a hairdresser for three years. SC: When I started my career in barbering it was challenging, so I had to cut women’s hair alongside my true passion. It didn’t take long for the urge to grow and as soon as I had finished my qualifications, I made the change more permanent. BBR: What are your favourite hair styles to cut? SC: Right now my favourite haircuts are super clean skin fades with a curly/permed top. These kinds of cuts really allow me to get creative and challenge me to blend! SC: My inspiration came from a family friend. She cut men’s hair from her home and now has her own salon. SC: Your heart has to be in it. It’s a tough industry, especially today, so you have to push yourself hard. Ultimately, if you want to be a barber it’s a case of don’t think… do! SC: I think I would be a bike/car mechanic. When I’m not in my shop I ride superbikes up and down the UK – I like putting myself to the test and being different to everyone else. SC: It’s hard to choose just one, but I guess the one that I like to use myself and on my clients is the sea salt spray. SC: Becoming an ambassador for The Bluebeards Revenge is very exciting and I am proud to be part of the incredible team they’ve put together. I can’t wait to get stuck in as we move forward with our joint ambitions. SC: Keep on top of your haircuts and beard shape ups! A good haircut can have a dramatic effect on your confidence and the way you hold yourself. Popping in to see your barber every two weeks should keep most styles looking fresh. And make sure you’re using the right products for you! 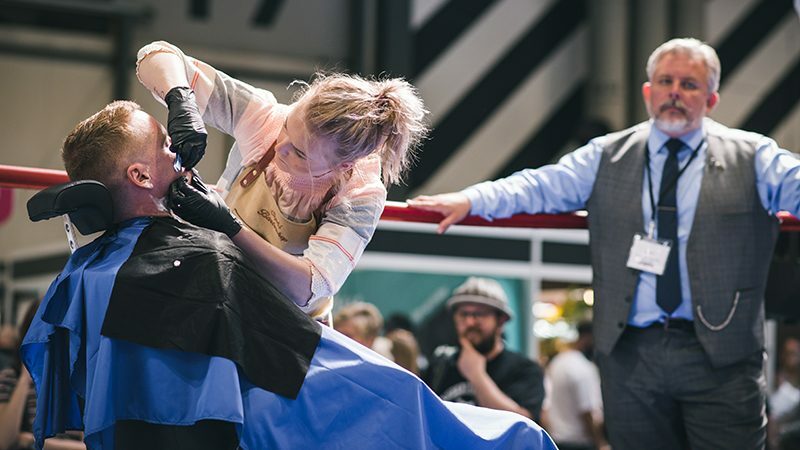 “Sophie has a unique story in that she was the first female barber to ever make it through to the finals of Britain’s Best Wet Shave – a competition that we host alongside the British Barbers’ Association. 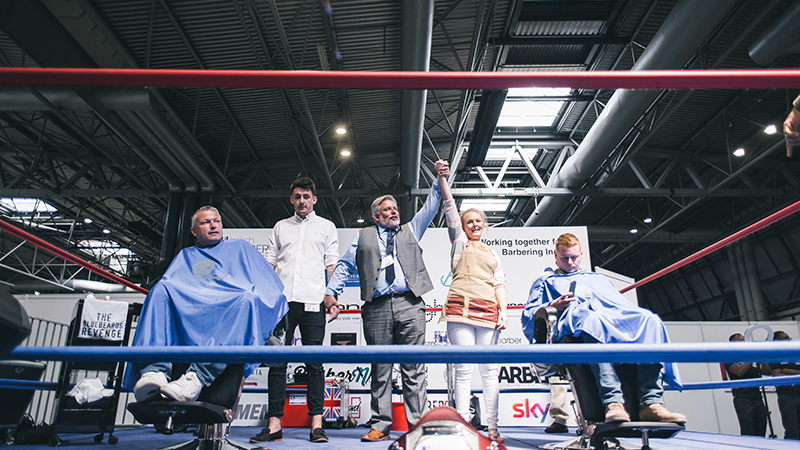 Since then, Sophie has worked hard to encourage more female barbers to enter industry competitions and express themselves on the biggest stages. “Having Sophie on board as an official ambassador is very exciting for us.  She has supported our brand for years and always shows enthusiasm towards our products, ideas and achievements.